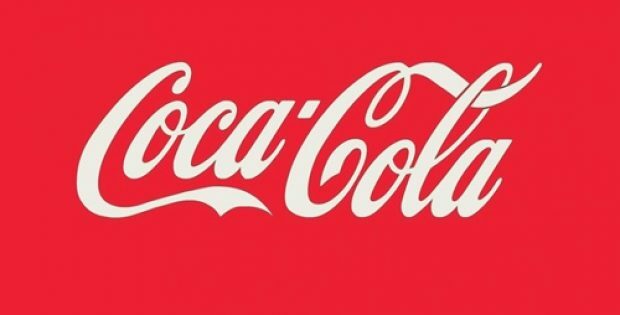 In a recent turn of events, Coca-Cola Amatil has reportedly signed a 5-year beverage supply deal with Pizza Hut for its 285 Australian restaurants. After already winning contracts with Hungry Jack’s, Oporto, Red Rooster, and Hilton Hotels comes the enticing Pizza Hut deal. Sources claim that about 18 months back the firm lost Domino’s Pizza contract to rival Pepsi-Schweppes. As per trusted sources, the beverage giant will be Pizza Hut’s only supplier for a wide range of beverages including Sprite, Coca-Cola, Barista Bros, and Mount Franklin. Peter West, Managing Director of Australian beverages, stated that this is the start of a strong new relationship with one of Australia’s largest pizza restaurant and delivery chain with 285 restaurants selling over three-quarters of a million pizzas every year. Sources claim that Pizza Hut’s five-year contract will be effective starting this month. Coca-Cola Amatil beverages will begin selling its beverages in Pizza Hut restaurants in the upcoming weeks, alongside new cold drink equipment. According to a news report by the Australian Financial Review, in Pizza Hut’s 48 years stance in Australia, it is the first time that Coca-Cola has held the contract for beverage supply. The supply deal was previously owned by Asahi/Schweppes, which owned the bottling rights for Pepsi in Australia, the report mentioned. The news further stated that Coca-Cola Amatil and Pizza Hut both plan on leveraging the bottler’s data analytics abilities and selling methods to help the pizza chain’s franchisees encourage its customers both online and in-store to buy pizza along with a drink, in a bid to increase incremental sales. West further noted that one of Amatil’s strongest features is its data analytics team and its ability to understand the conversion between customers buying food and buying a drink. The company’s stock price has gone down by 2.26 percent from its weekly high of $8.39 post its announcement to phase out plastic drinking straws and stirrers in Australia, reported sources.